The upstairs is now complete and we have a big bright room with nice high level views over the garden. When we design a loft, we try to make it the best room in the house. This one is also approved by the cat. Start on site for a new scheme in Stirchley. So far we have trenches approved by the building inspector and this luxurious kitchen facility for the builders! 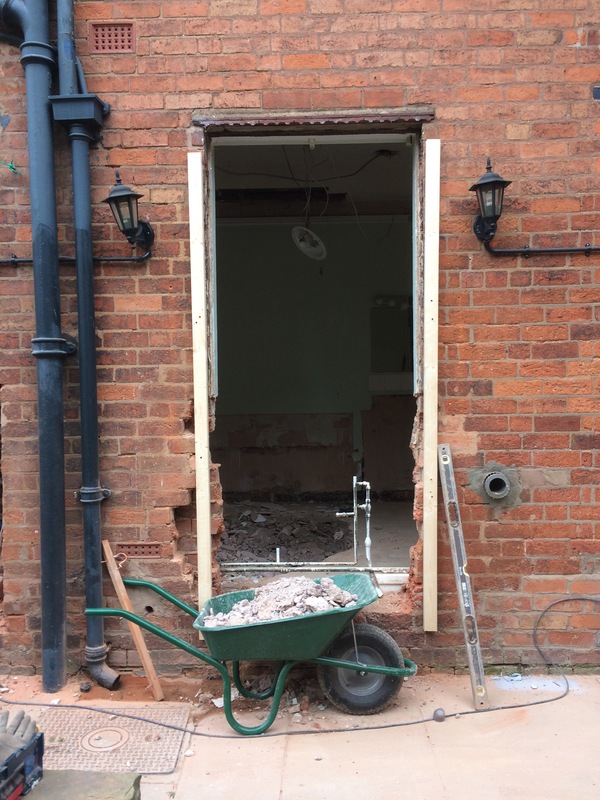 Don’t worry, for the homeowner we build the new extension first without disturbing the existing interior. We will knock it through once we have the roof on. 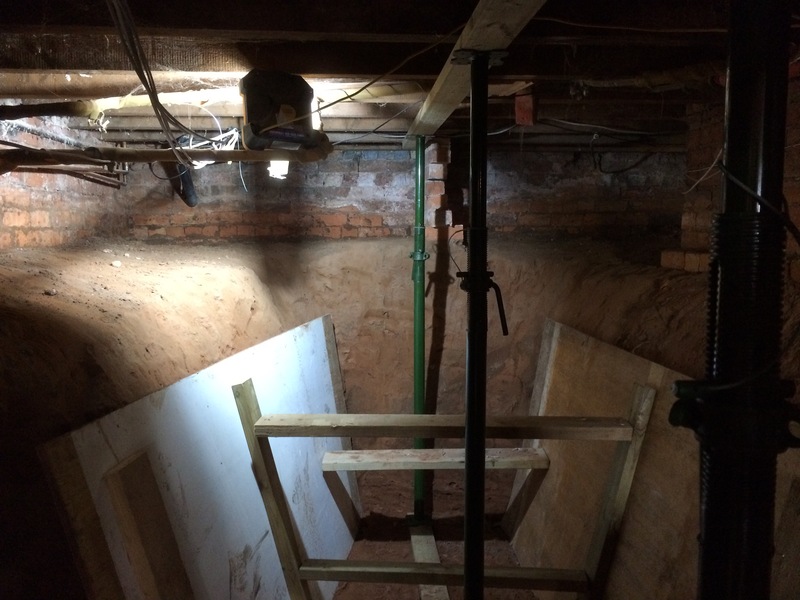 Progress photos from before Christmas of this nice scheme in Kings Heath. 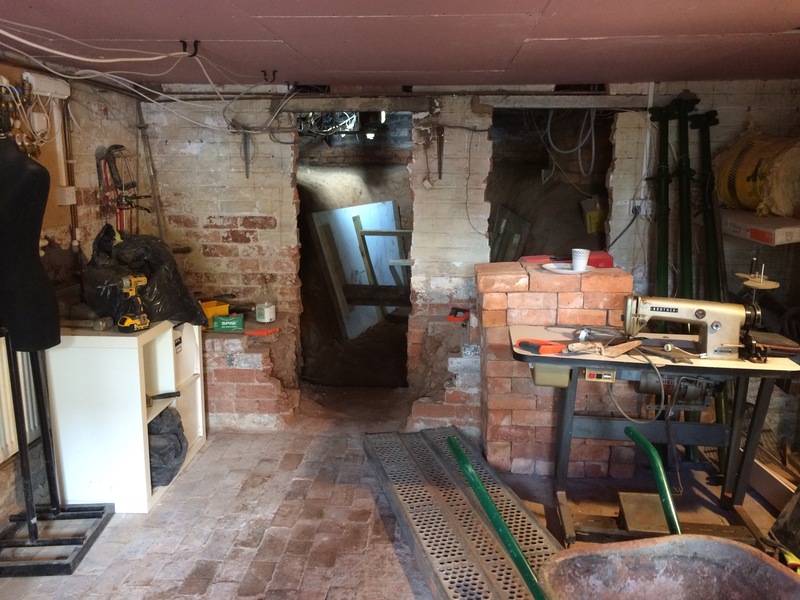 We put a new room in the loft and move the old downstairs bathroom upstairs so that we keep three bedrooms gain a good bathroom and a dining room downstairs in a new extension. A good scheme, with a very nice builder. It’s been a busy year here at Snell Acres. We have a house in Solingen, on the Kings Heath side of Germany. It does need a bit of work. Still. I have been in Kings Heath for site visits and to meet clients six times this year, so I am on site about every six weeks. Work is going well and if you need an appointment, get in touch and I will fix a date and time for you. See you soon! We have one other change for 2018. There is now a call out charge for an initial visit. It’s £40. Author kingsheatharchitectPosted on August 27, 2018 August 27, 2018 Categories Kings Heath, shop talkLeave a comment on What’s up at the shop? Things have been pretty busy here at the shop, with new and ongoing projects with some really lovely clients but there have also been some changes. Every business and person in the U.K. needs to make a plan for Brexit if they think they might be affected when EU laws and treaties cease to apply to the U.K. at midnight on the 29th of March 2019. Here at Kings Heath Towers we have decided that the best way to protect ourselves from whatever is coming is to leave the U.K. and move to Germany. We didn’t want to do this in the middle of the school year, or wait too long, so we moved in late summer to our new home in Solingen, which is between Düsseldorf and Cologne. So, not too far away. 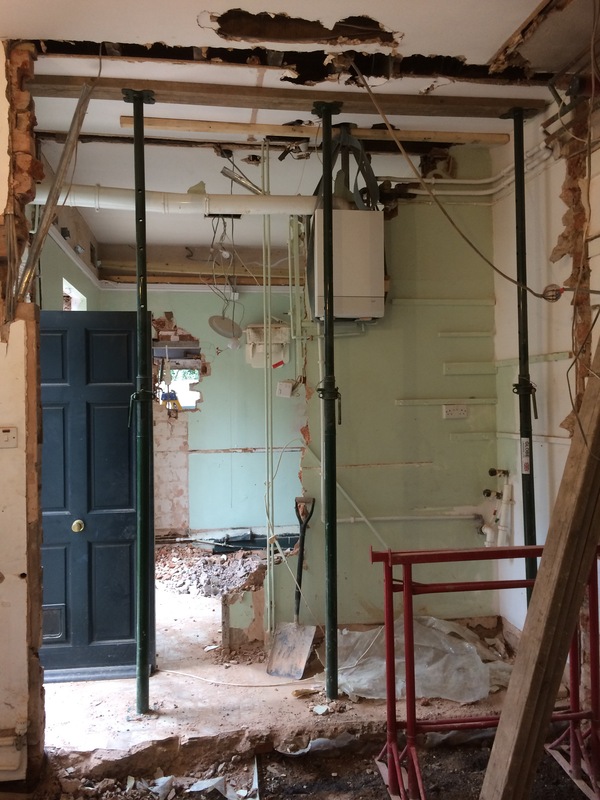 I still have a block of projects and new work to progress and I apologise to my clients for some delays – the move and refurbishment work has taken me out of the office for about six weeks. Thanks for your patience, we will get there. 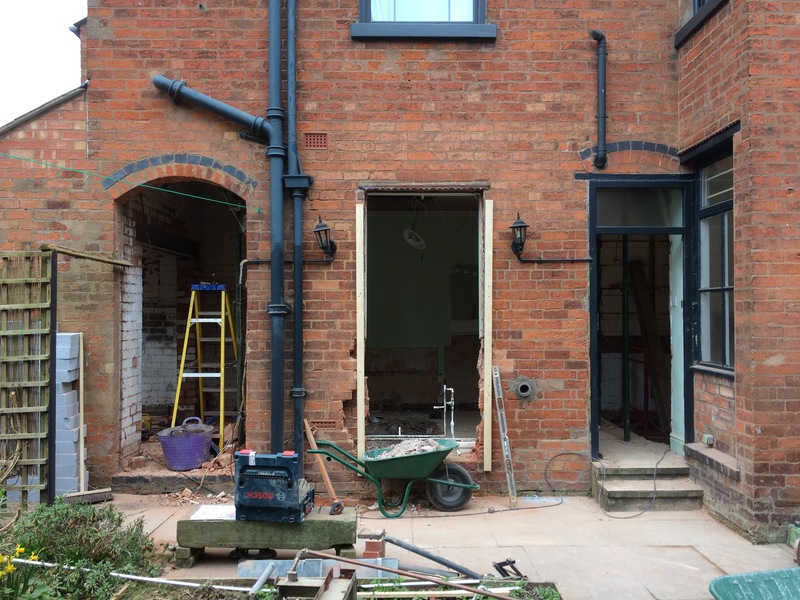 I will be back in Kings Heath for site visits and surveys, but I will do these in blocks (rather than just cycling over to your house of an evening) and I will continue to work with some of the brilliant builders and professionals on both sides of the Alcester road. I would like to see how the work goes over the next few months and it’s possible that I will reduce the volume of Kings Heath work I take on, or alter the office programme to work in sequence rather than batches. The service and quality come first, so thank you for your patience once again. Author kingsheatharchitectPosted on October 17, 2017 October 17, 2017 Categories shop talkLeave a comment on O Brother where art thou? Start on site on Prospect road Moseley. The gods have been kind and given us soft red sand to dig out and extend and existing basement. At the moment it is too small to park a car – that is all going to change. Just the photos for now. Thanks to The Moseley Building Company. Gerry I will never forget your words “that’s quite a good idea actually”.